Cone Hand Chalk is helpful for billiards players who take the game of pool seriously. When hands and arms are moist with sweat, it affects the shot. Hand chalk is applied directly to the hands to absorb moisture and improve your game. 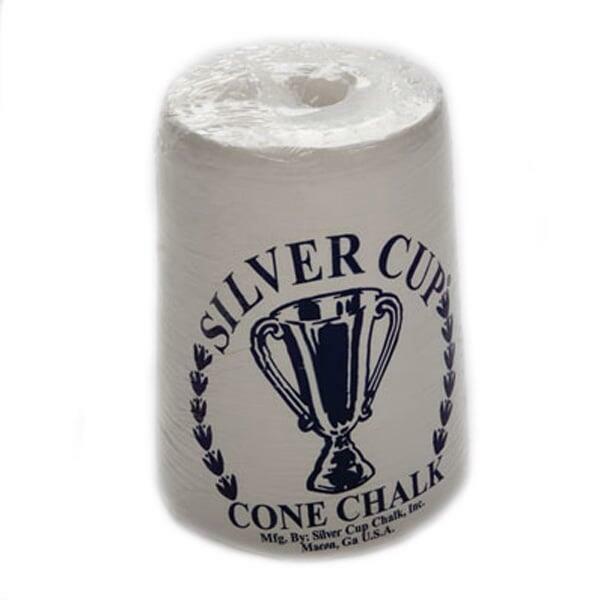 The Cone Hand Chalk by American Billiards is a traditional white color. The cone is large and cannot sit on the railing of your billiards table. It requires a holder that can be fixed to the game room wall. A matching holder is available on a separate page.